Published first in 1942, it has remained in print—appearing in seven different editions with two dozen reprints—and has sold over a million copies. The book's history testifies to the continuing appeal of the novel. 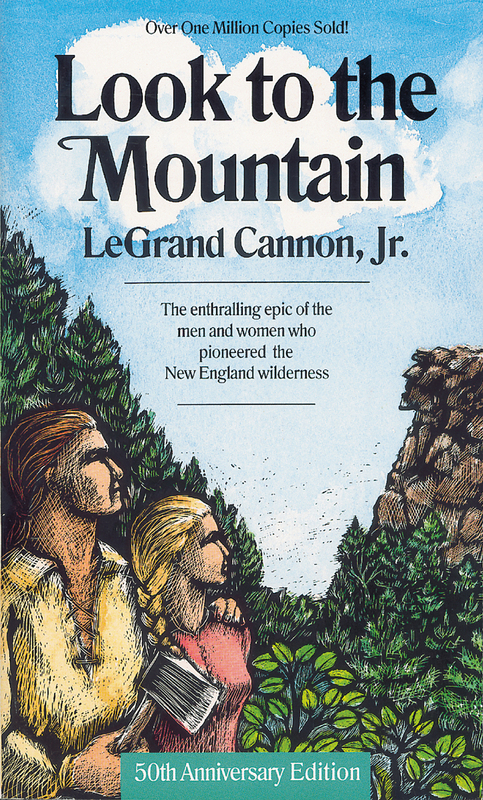 It is an enthralling epic of the men and women who settled the New England wilderness. LeGrand Cannon, Jr. (1899–1979) was a celebrated American novelist. He lived at the foot of New Hampshire's Mount Chocorua for years as research for Look to the Mountain. He was nominated for a Pulitzer Prize for his work.